Studio One is an easy-to-use, reliable, compact switcher and encoder (only 11 inches wide) with mighty processing power. 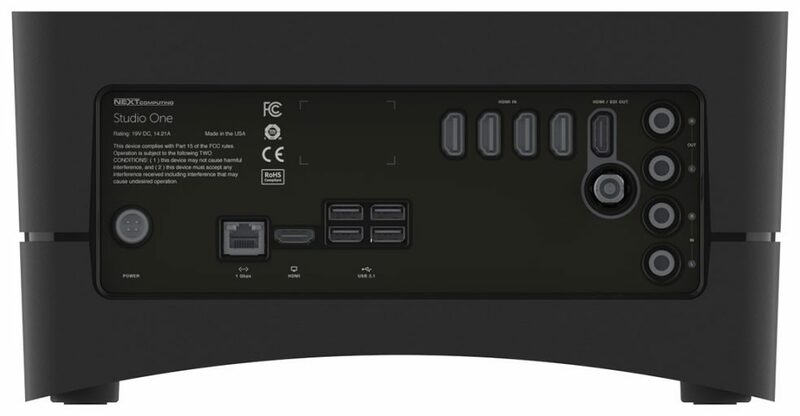 Stream up to 4K resolution, from two 4K inputs or four HD inputs (HDMI or SDI). Livestream Studio appliance users can subscribe directly with Vimeo to use the Vimeo all-in-one livestreaming solution subscription platform to do live or post ISO recording streaming.